The Korea Transportation Safety Authority compiled numbers to uncover the relationship between road conditions and mortality rates during traffic accidents. According to their finding, between 2015 and 2017, the mortality rates on the icy road was at 3.65 persons – about 1.95 times higher than the mortality rates on normal roads which were 1.87 persons. The frequency of accidents and mortality rates are closely connected to the road conditions and weather. Driving on snow is inevitable during winter, so a meticulous car inspection is a must for accident-free driving. Tires especially need to be double-checked for safety, as they come in direct contact with the road surface. POSCO Newsroom looked inside tires to address the specifics of tire parts that enhance tire safety. Tires are made up of various layers. A tread that comes in direct contact with the road surface is made of durable rubber against wear and tear. On the tread, ‘tread patterns’ are imprinted to help maintain the directionality of a vehicle and to maximize the performance during cornering and braking. Then, there is a carcass which functions as a skeleton inside the tire sustaining the weight of a vehicle. Overlapping the carcass are tire cords. There is also a part called tire bead bundles which secure the tire to the wheel. Tire cords on the carcass get wound together at the end of the bead. Tire cords are used as reinforcing materials for tires, designed to keep tires in shape and to enhance durability. In the early days, cotton was used, though nowadays, steel, nylon, rayon, and polyester are the core materials. The steel cord is a combination of several thin wires that help tires absorb shock while improving comfortability for passengers. If the steel cord is made of highest grade steel, the tire can withstand high stress, thereby improving the stability and safety during driving. Steel started drawing attention as a material for tires from 1958 when steel cords were used for tire belts. Since then, radial tires for passenger cars gained popularity. 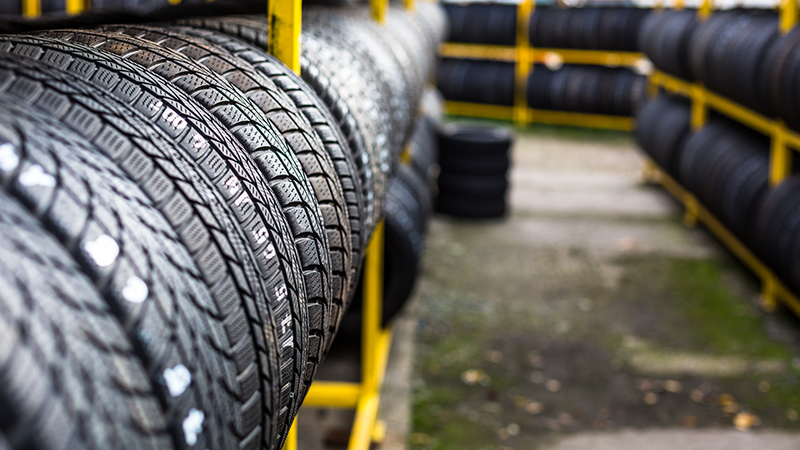 Radial tires require high tensile strength – and compared to rayon or nylon, steel has higher tensile strength, which is how it became the core material for tire cords. 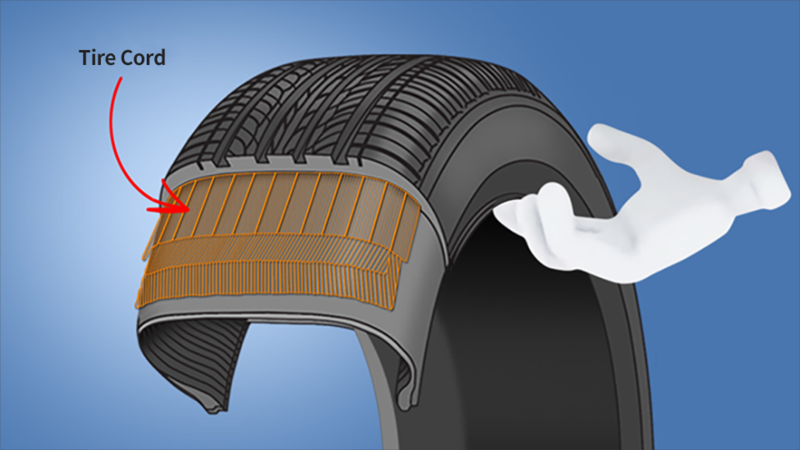 Tire chords are undeniably an essential part of a tire, and POSCO product is used to make tire cords. POSCO’s World Top Premium Product (WTP) refers to a line of product that enhances clients’ competitiveness with its high technology – the wire cords for POSCO’s WTP steel wire for tire chords are highly regarded for its ability to improve stability while minimizing the overall weight of the tire. POSCO’s WTP tire cord steel is produced by twisting high carbon steel wire rod into a fine wire which is 0.4 to 1.15mm in diameter. To withstand various dynamic loads on the vehicle, the tire cord steel undergoes a rigorous quality control. Though invisible, POSCO’s technology is firmly present in all the cars we use and see every day. During winter, the road condition is highly unpredictable. Each road has a different condition – the amount of snow varies; the slipperiness differs also. Maintaining a normal safe distance doesn’t guarantee safety, so longer breaking distance is needed. 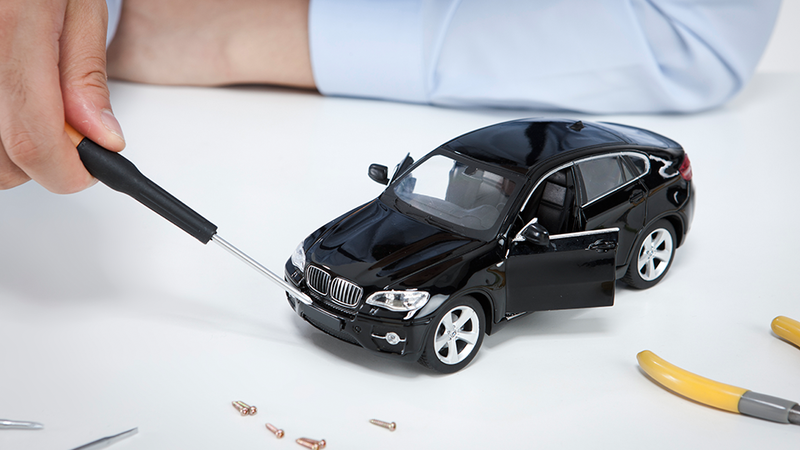 Drivers are more likely to lose control, hence a higher chance for accidents. What should be on the checklist for road safety during winter? 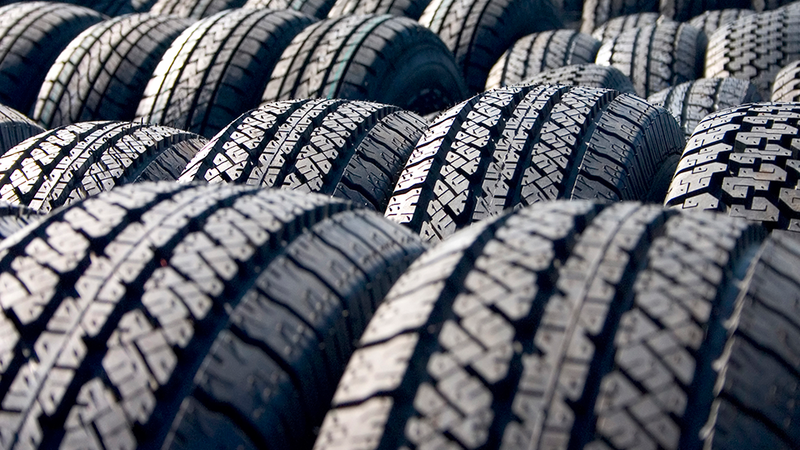 A tire safety check should be on the list, and snow tires. Also called winter tires, snow tires have tread designs with larger gaps than those on standard tires, with higher traction on snow and ice. When parking cars outside during winter, it is a good idea to lift a windshield wiper before driving the car. It can prevent wiper blades from getting stuck onto the windshield. Leaving the wipers propped up overnight is another way to prevent it from being frozen to the windshield. Another to keep in mind is antifreeze fluid. Although antifreeze doesn’t evaporate easily, it can deteriorate over time – so it’s a good idea to run a color test with a toilet paper or cloth. The colors of antifreeze vary from car to car, but most antifreeze fluids tend to be green. If the color is different, it is time for a replacement. From commuting to road trips, cars are essential parts of modern-day transportation, and safety is the utmost priority that can’t be ignored. Tire cords are an invisible and yet crucial part of car safety. 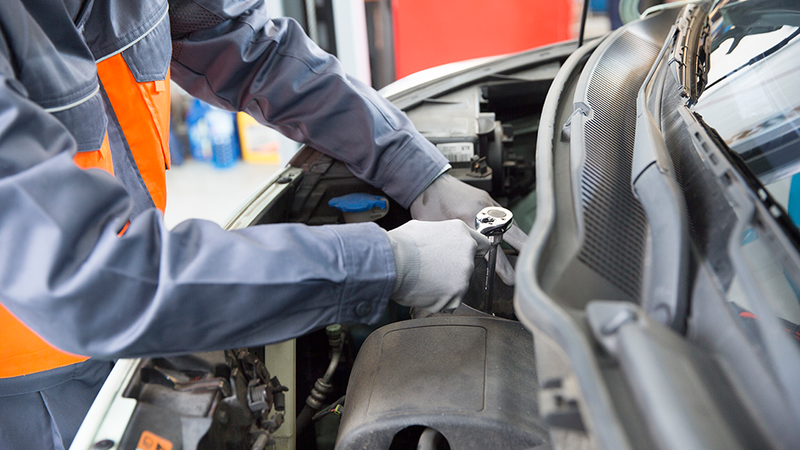 For a safe winter driving, a thorough car inspection, including tires, is highly recommended.